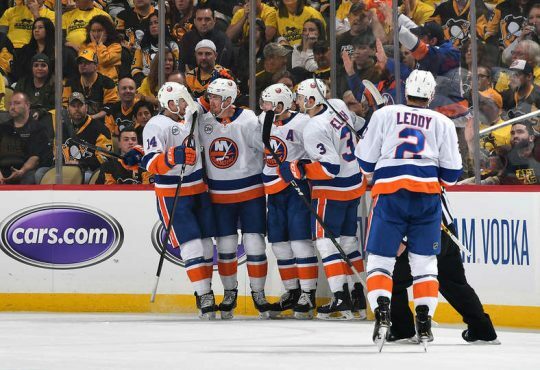 It’s been an impressive start to the season for the New York Islanders and forward Matt Barzal is a big reason for that. Centering the second line, Matt has jumped out to an incredible start and will likely be in the running for the Calder Trophy all season. After last night’s loss against the Oilers, Matt has 3 goals and 11 assists for a total of 14 points putting him in a tie for second place amongst all NHL rookies. Matt set a franchise record for Islander rookies Sunday the 5th, when he put up 5 assists against the Colorado Avalanche. 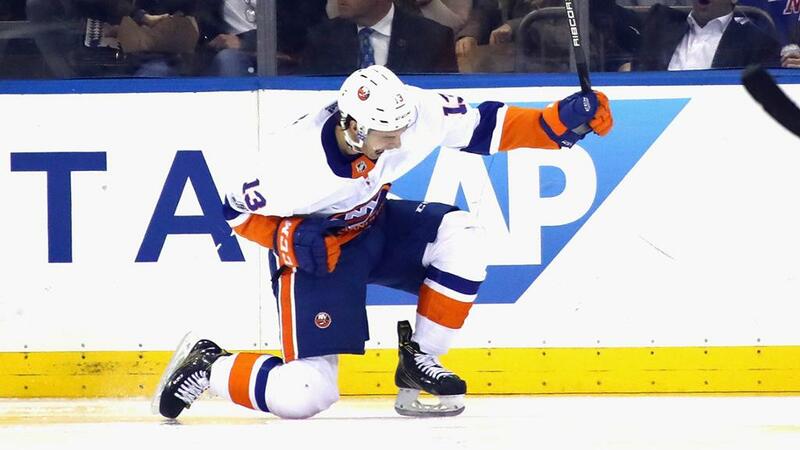 It’s not just the points that Barzal is putting up. It’s the incredible speed, skill and effort that he brings to the table every night. 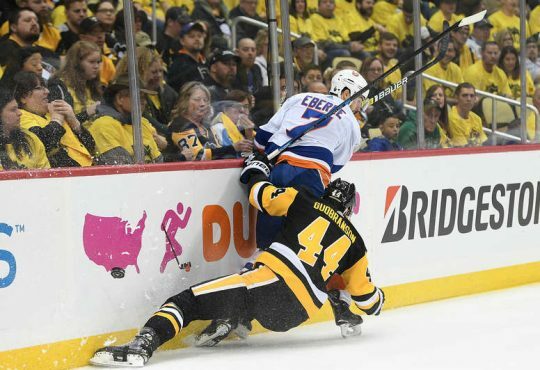 When the Islanders acquired Jordan Eberle over the summer, everyone (including myself) felt that we finally have found a winger for John Tavares. It looks like we were all wrong. 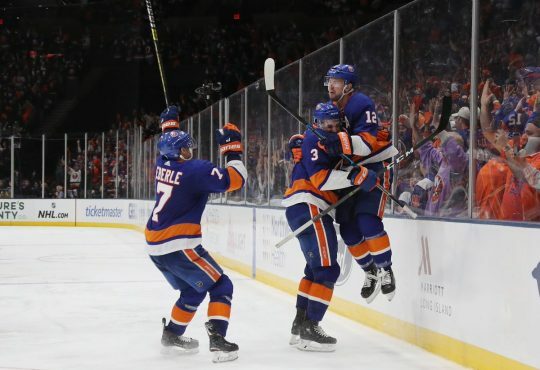 Eberle and Barzal have fit in perfectly together and Eberle has been lighting the lamp since playing with Barzal. Barzal is more of the playmaking center who likes to dish the puck rather than shoot. This is incredible beneficial for a guy like Eberle because he’s always in the right areas and is a great finisher. Tavares likes to hold the puck and create offense on his own which wasn’t a great fit for he and Eberle. Every shift Matt has, he makes an impact. His incredible hockey sense, awareness, and quick breakout and zone entry creates opportunities on a nightly basis for his line. We are witnessing the emergence of a true superstar in the NHL. To think that we drafted Matt (and Beauvillier) from the picks we acquired for Griffen Reinhart is laughable. I’m one to criticize Garth often but this clearly was one of his best moves as GM. Matt was almost ready to make the jump last year after training camp but was not handled properly by former head coach Jack Capuano. 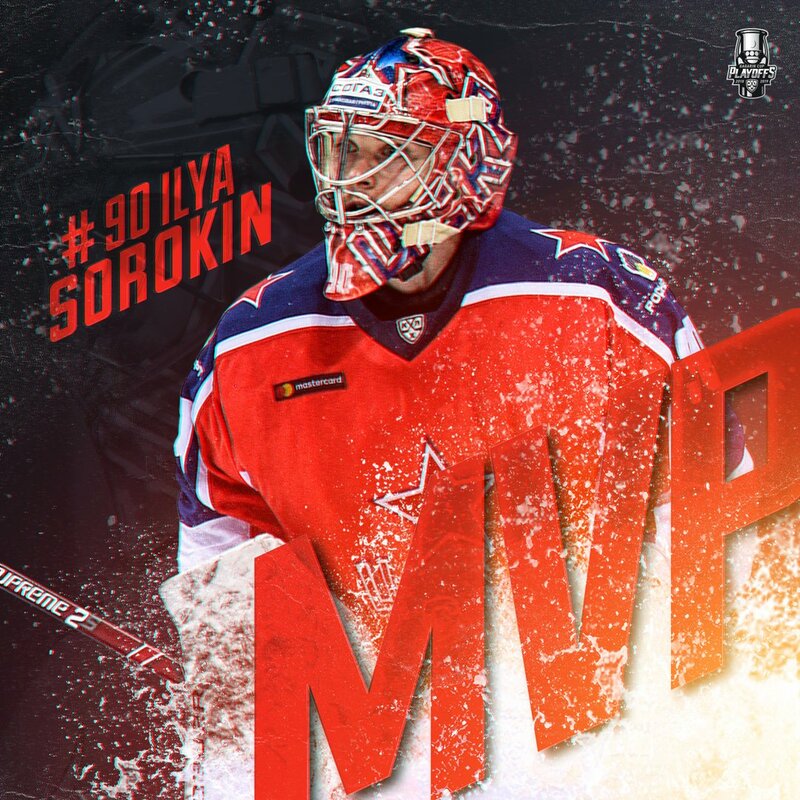 He was able to dress in a game in Washington last year, took back to back penalties and that was enough to send him back to juniors. That is not the case with Dougie. Weight has given Matt top 6 minutes, top Power Play time and has shown full confidence in him since training camp. Fans were crying for a number two center all summer, especially Matt Duchene. Now with Matt officially being traded to the Sens, that ship has sailed, and the Islanders should be extremely happy that it has. 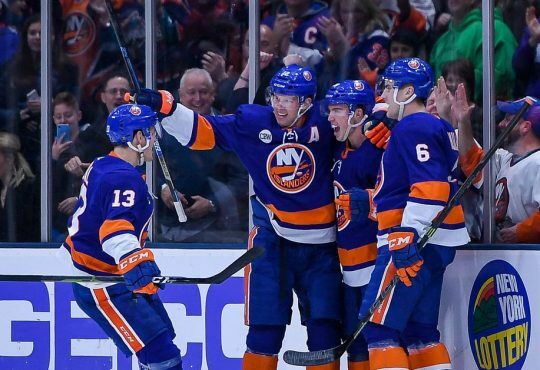 Let’s be honest Isles Fans, Joe Sakic wasn’t trading Duchene to the Isles without Barzal being included in the deal. Looking at the start of the season, how can you blame Garth for not making the move. 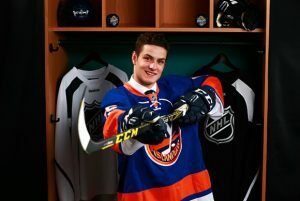 Personally, I believe in the long run Barzal will be a better point producer and will exceed expectations. Watching Barzal on a nightly basis has become a treat for Islander fans. We’ve been waiting since JT for a prospect to jump in immediately and make a strong impact. It looks like Islander fans will not have to wait anymore!